The adidas Ultra Boost is a bona fide hit. The ultra-comfy running shoe has taken the footwear world by storm, and now, adidas is simply taking victory laps with their new color schemes. 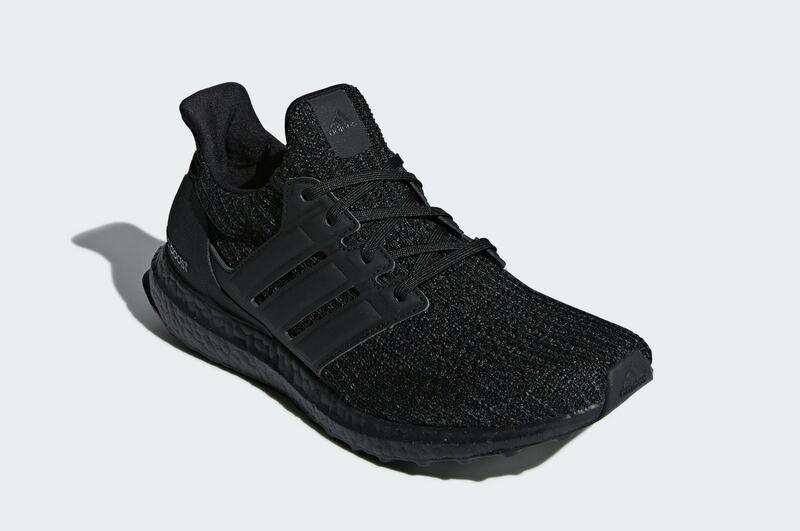 Check out the next new “Triple Black” iteration, coming soon. The adidas Ultra Boost has been steadily dropping in exciting new colorways all year. While the franchise has somewhat slowed in recent years in terms of hype, the comfort and performance and virtually unchanged from the original, making it one of the most popular shoes on the market. 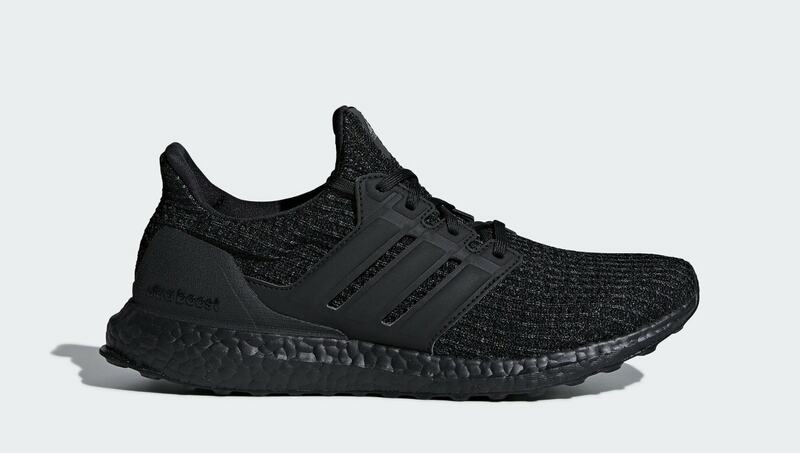 This month, we have an early look at another installment in the ever-popular family of “Triple Black” colorways for the Ultra Boost. 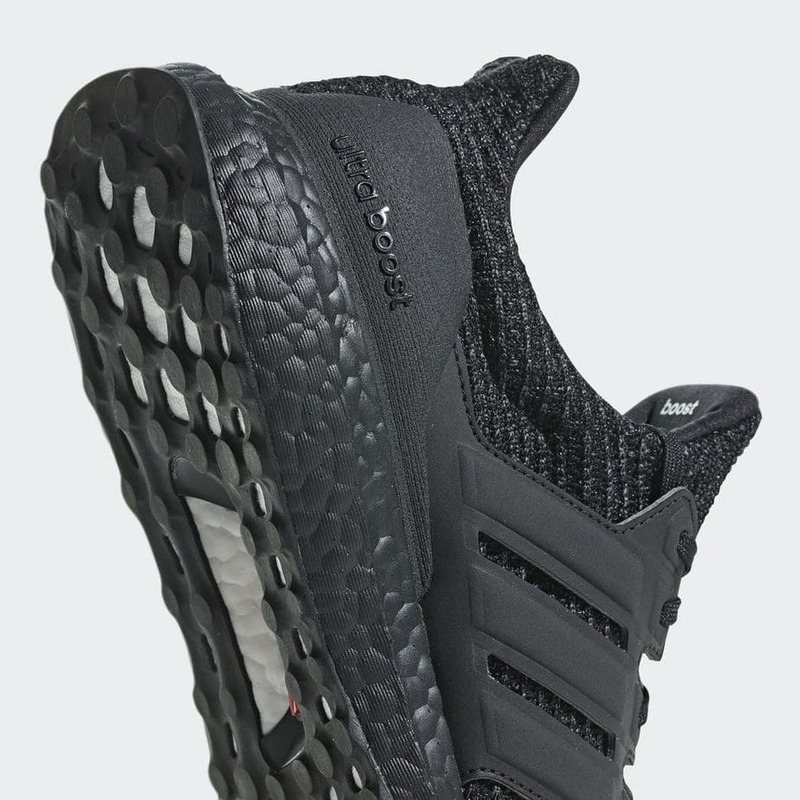 As with all blacked-out versions of the silhouette, every aspect of the shoe comes in black. 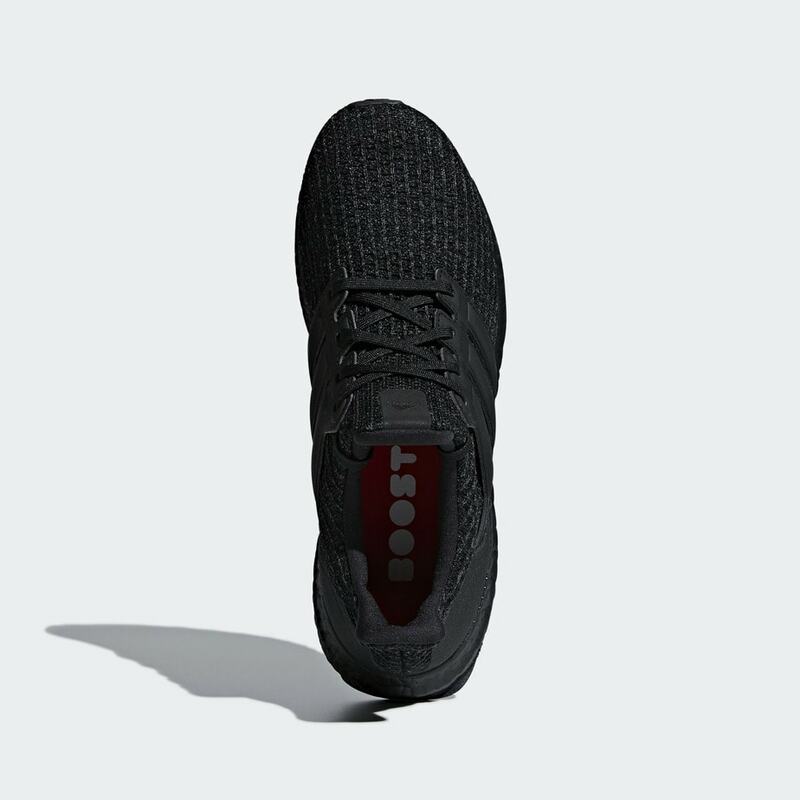 The Primeknit upper features some dark grey threads to provide depth and texture to the look, while a bright red insole finishes off the look. 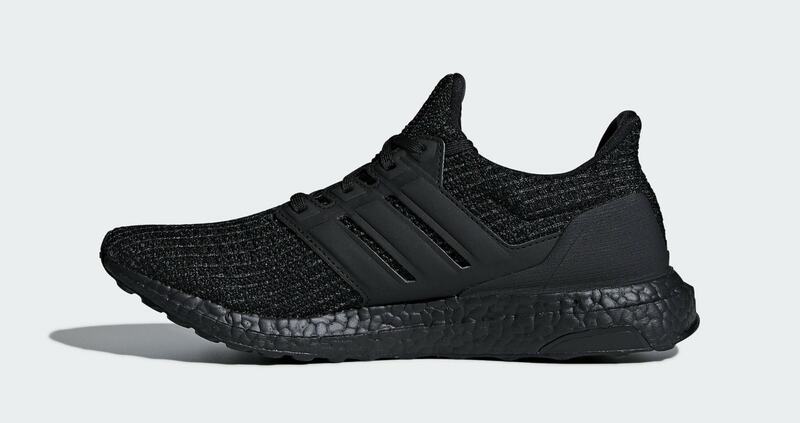 The special edition new iteration of the adidas Ultra Boost 4.0 is scheduled to release on December 3rd, 2018. 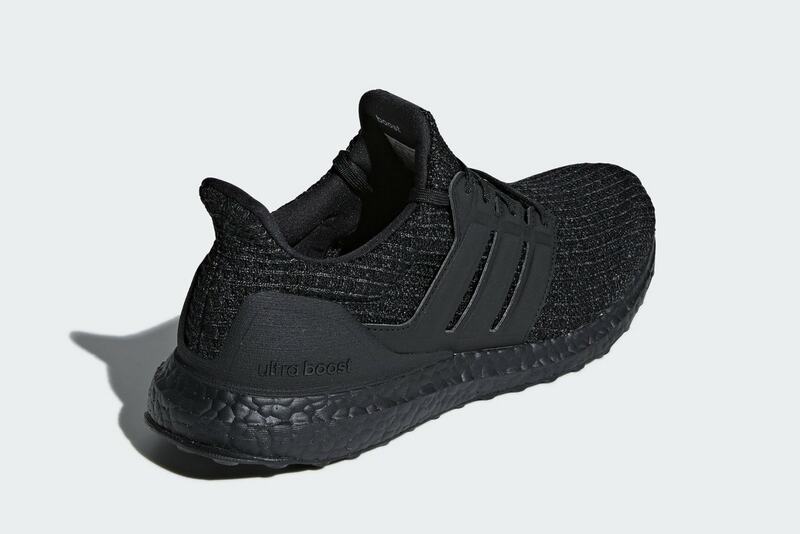 Check out the first look at the new “Triple Black” Ultra Boost below, and head over to our detailed 4.0 review if you aren’t sure about the updated look. 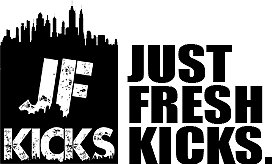 As always, stay tuned to JustFreshKicks for more information on how to secure your pair.